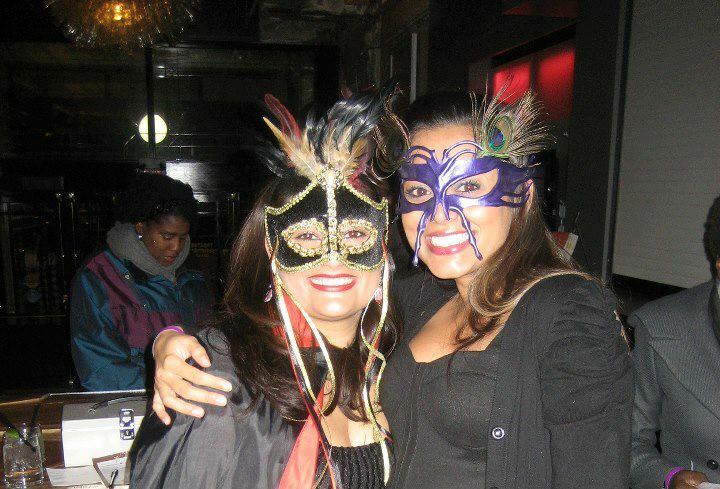 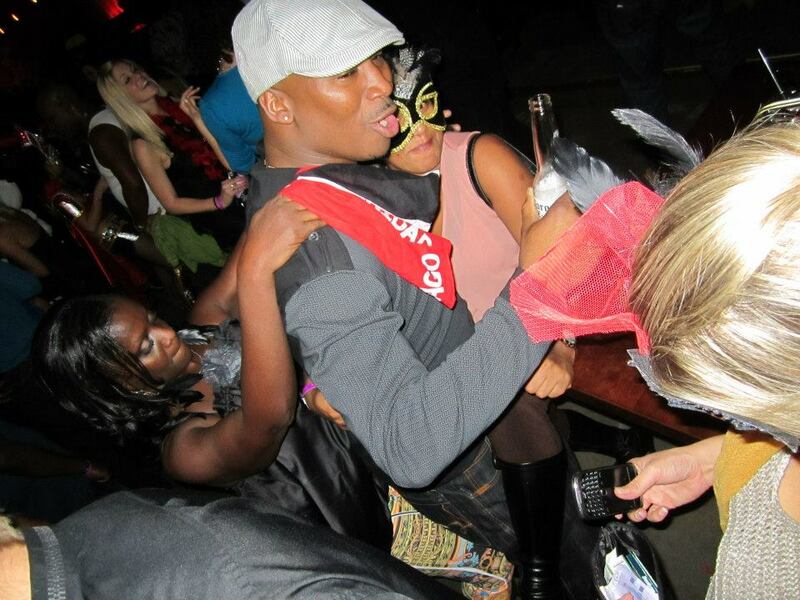 On Friday night (October 26th), CalgarySoca took the party to UBU lounge for a masquerade party that this city had never seen before. 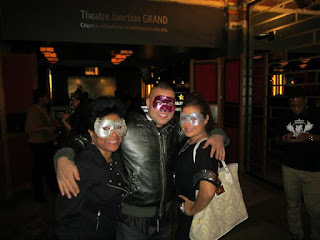 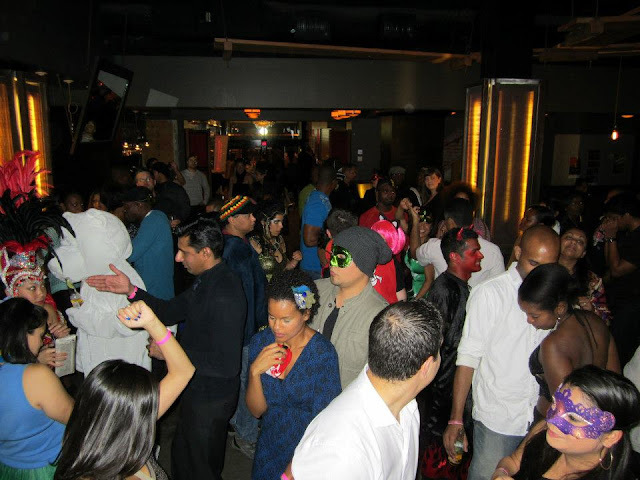 With Masks, Carnival costumes, Halloween Costumes and Soca revellers all in attendence, the energy by midnight was electric. Check out some of the pics below or you can see more on our Facebook Page.